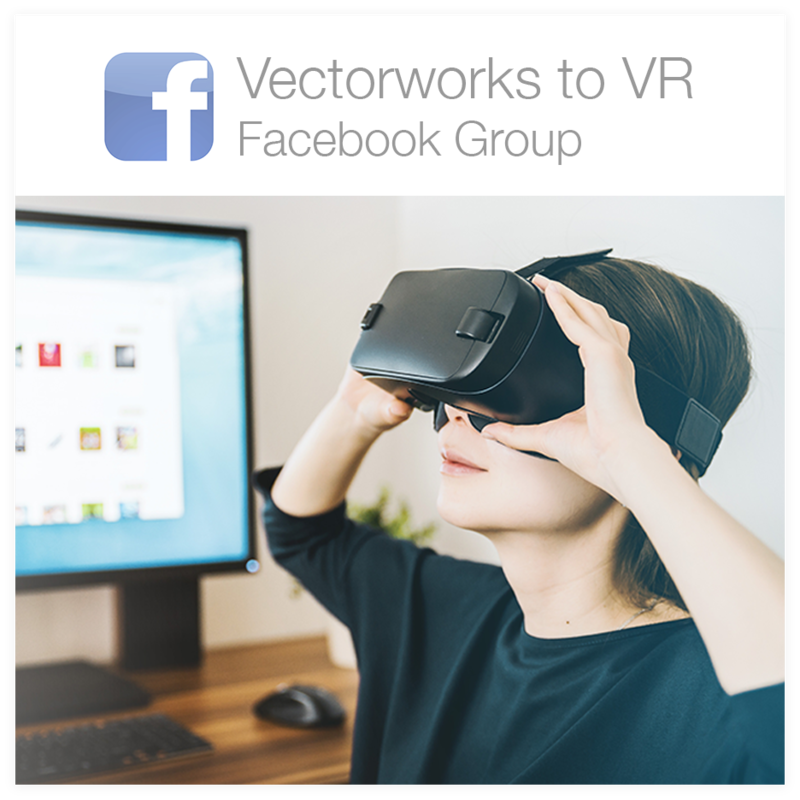 Set up your scene for teleport using VRTK with a Gear VR or Oculus Go controller. This tutorial uses an OVR rig with tracked remote, straight pointer renderer & UI pointer scripts. Assumptions: You have an Oculus Go or Samsung Gear VR with a compatible Android mobile device & controller. You already have Unity 2017.4.0f1 & VRTK v3.3.0 installed, note that Unity 2018 may not be compatible. 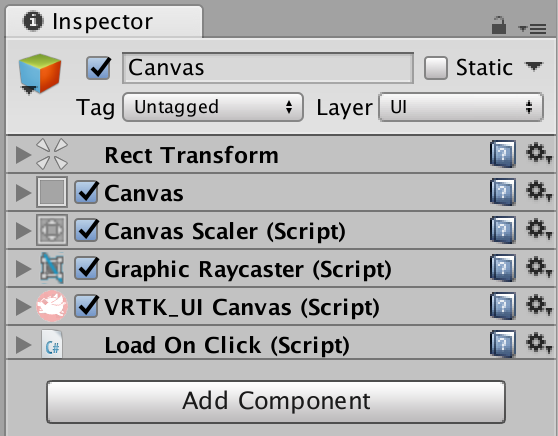 Follow these steps to set up your camera rig using VRTK v3.3.0 and Oculus Utilities. Change the Selection Button to “Button One Press” for Gear VR or “Trigger Press” for Oculus Go. UI Click Button set to “Button One Press” for Gear VR or “Trigger Press” for Oculus Go. Set the Activation/Selection Buttons to “Button One Press” for Gear VR or “Trigger Press” for Oculus Go. Are you ready to build for Oculus Go or Gear VR? Do you need to exclude areas from teleport using Policy List? 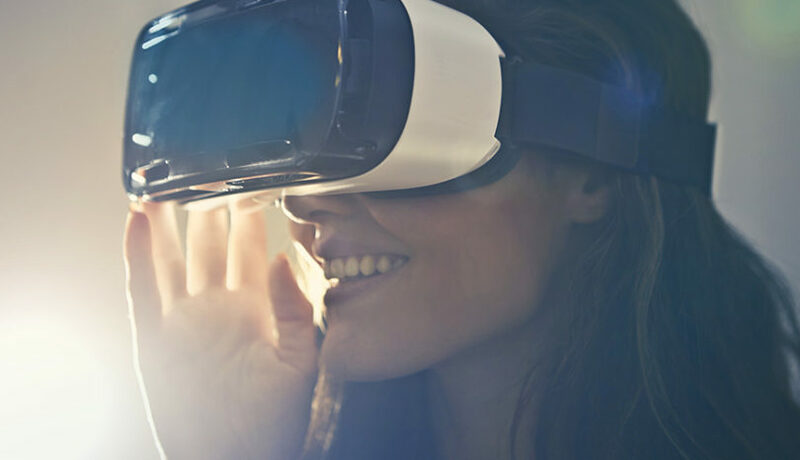 Do you want to incorporate 360 video, or create a Virtual Tour with 360 Images? 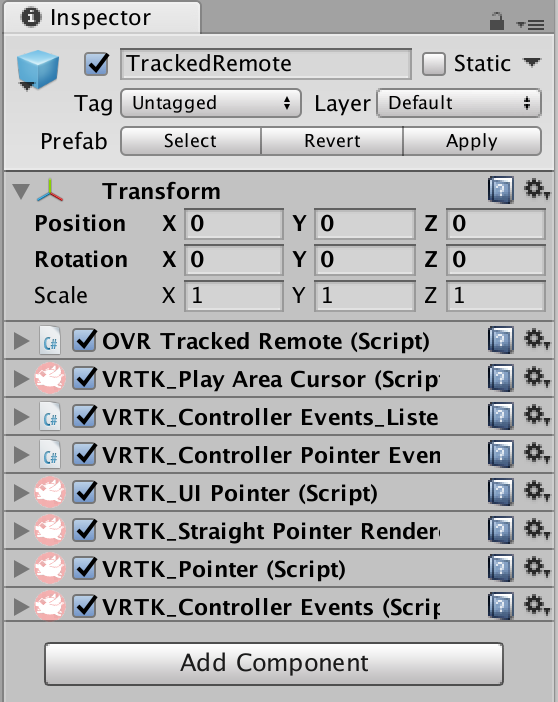 I hope this information will make it easier for you to get started with VRTK and Unity. One of the goals of ScenicMentor.com is to help designers learn and work faster, giving them more time to create and more easily share their ideas with the world!